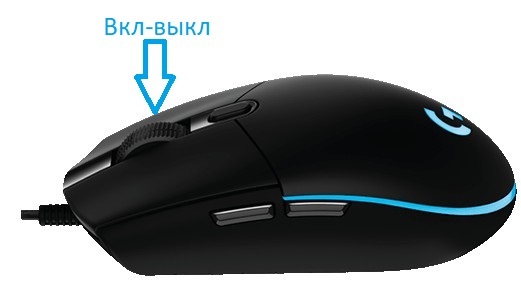 -Easy to turn on and off on the mouse clip. 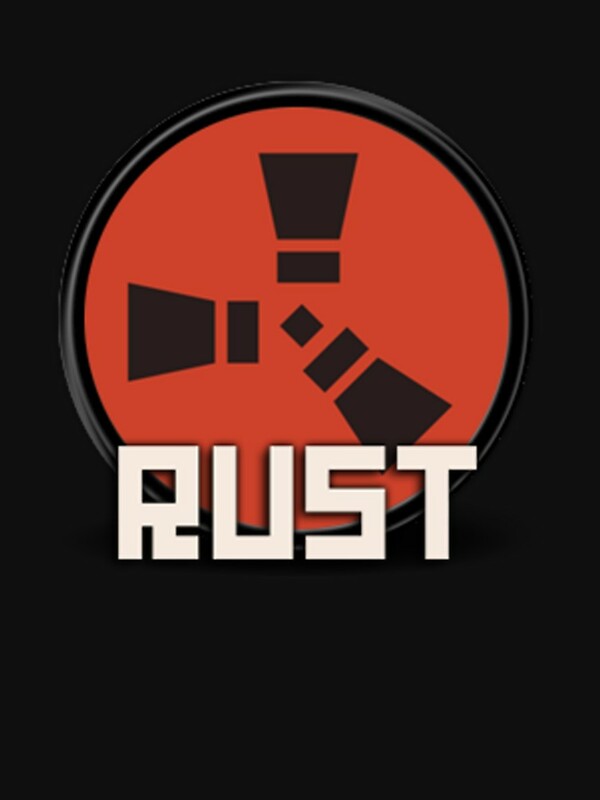 -30% Security from EasyAntiCheat on 03/20/2019. - Windows 10: Fully functioning. - Windows 8.1: Fully functioning. - Windows 7: Fully functioning. Works only with logitech G series mice. 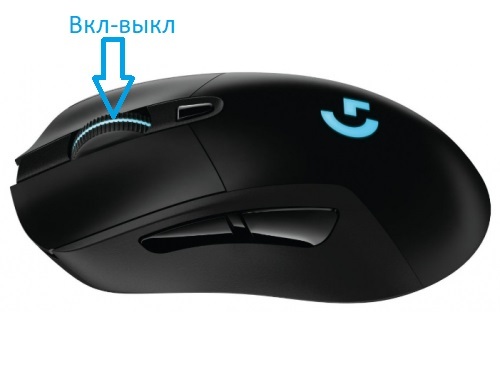 Works only in the application: LOGITECH GAMING SOFTWARE. Will disconnect from the update!